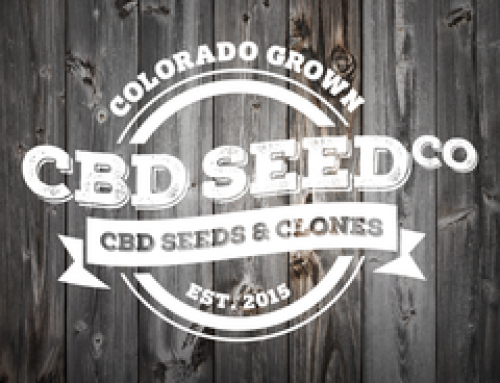 Record Sales for CBD Seed Co. - CBD Seed Co.
Home/Uncategorized/Record Sales for CBD Seed Co. The news was a little surprising, but a welcome surprise nonetheless. 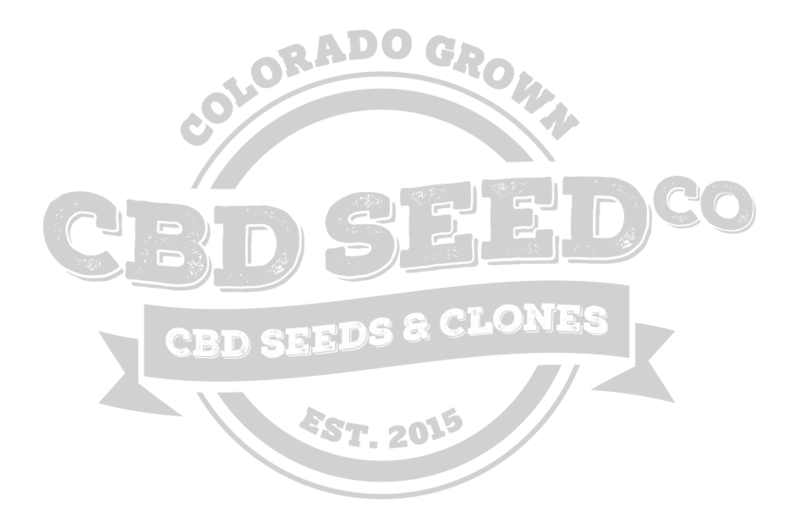 As of April 25, CBD Seed Co. was completely sold out of our seed stock. We’ve sold enough of our high-content cannabidiol (CBD) seeds to plant hundreds of acres of industrial hemp plants. And we are planting more than 900 acres of hemp as we continue our expansion plans. But not to worry: new seed stock, gathered from our in-door seed projects, will become available later this year. This unprecedented demand is humbling and we thank our colleagues in the CBD industry for their continued support. We take great pride in our high-potency, contaminant-free seeds, plants and clones; all developed after years of strenuous genetic selection and monitoring. The result, as our customers know, is a line of products with some of the highest levels of CBD available on the market and with only trace amounts of THC. We’re also proud to be at the forefront of what has become a movement, when it comes to the growing demand for CBD. A recent article in Marijuana Business Dailynoted that rising acceptance for hemp and CBD, “combined with easing regulations at the state level,” helped spark a surge in U.S. hemp production last year. The article also quotes data from the Brightfield Group, a cannabis business research company. That firm estimates the U.S. market for hemp-derived CBD reached $291 million in 2017 and will increase six-fold by 2021, to around $1.65 billion. 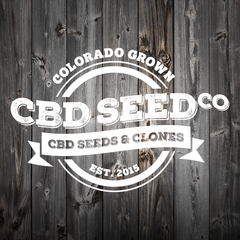 So perhaps it’s not a huge surprise that we’ve gone through our CBD seed stock, for the moment. But it’s spring: the year is still young and we’re happy to help you prepare for your upcoming growing season. Look around on our website, check out our products and discounts, and please contact us when you’re ready to fill out your orders for the best quality CBD seeds, clones and plants available.